Grill for Cone Barbecue: grilling meat and fish to perfection becomes child’s play. 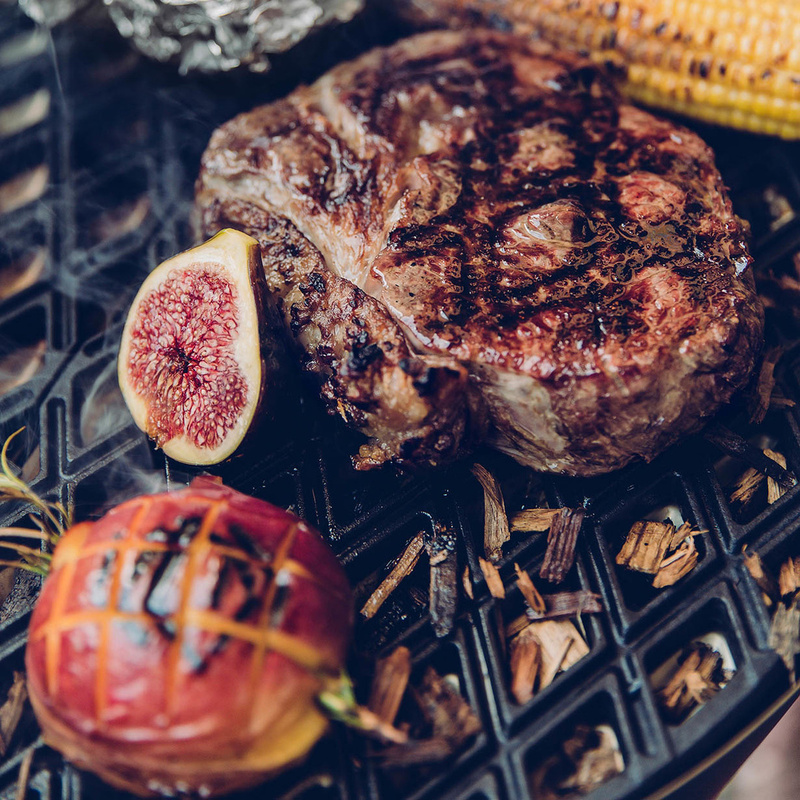 True connoisseurs know that real steaks are those cooked on a cast iron grill, and this is why the Cone Barbecue, which has won some of the most prestigious awards in the design sector, is completed with this accessory for an extraordinary performance. 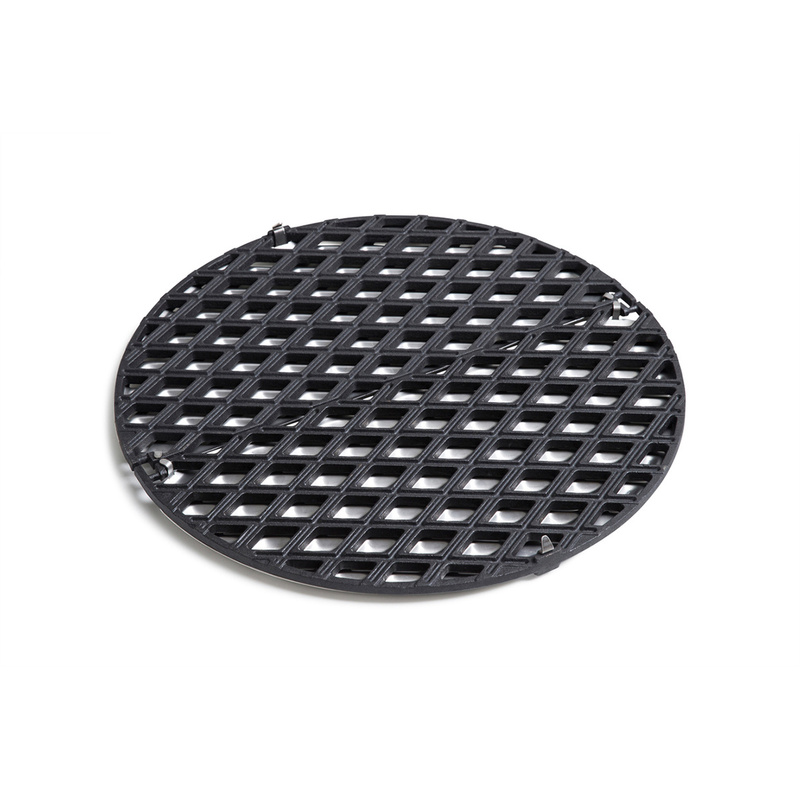 This grill was built in keeping with the Cone Barbecue thanks to its circular shape and it is designed to cook the best meat and fish, bringing out the flavour and maintaining the food’s organoleptic properties. Its production is carried out in compliance with the most rigid food safety standards so as to respect not only of the quality of the food cooked but also the health of those who eat it. 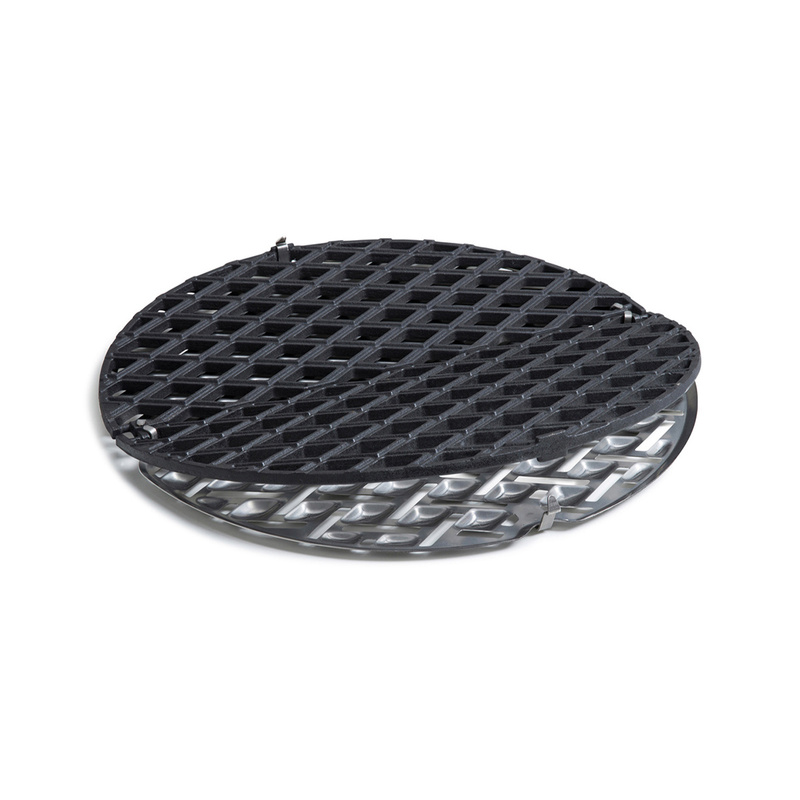 The Grill for Cone Barbecue is made of enamelled cast iron: indestructible, stainless, resistant to very high temperatures, and it does not leave residue during cooking. 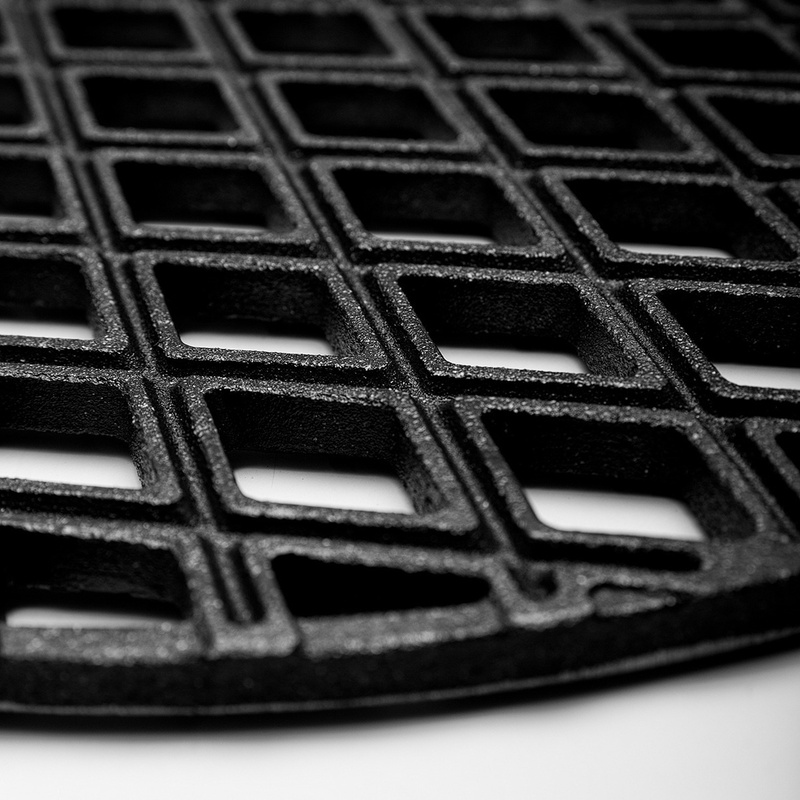 The material, the size, and the processing technique with which it is made ensure a significant accumulation of heat and a homogeneous diffusion of the same: this ensures rapid and flawless cooking. Both meat and fish can be cooked directly on the grill, and together with taste and aroma they will gain even the classic dark streaks that seal flavour in flawless grilling. 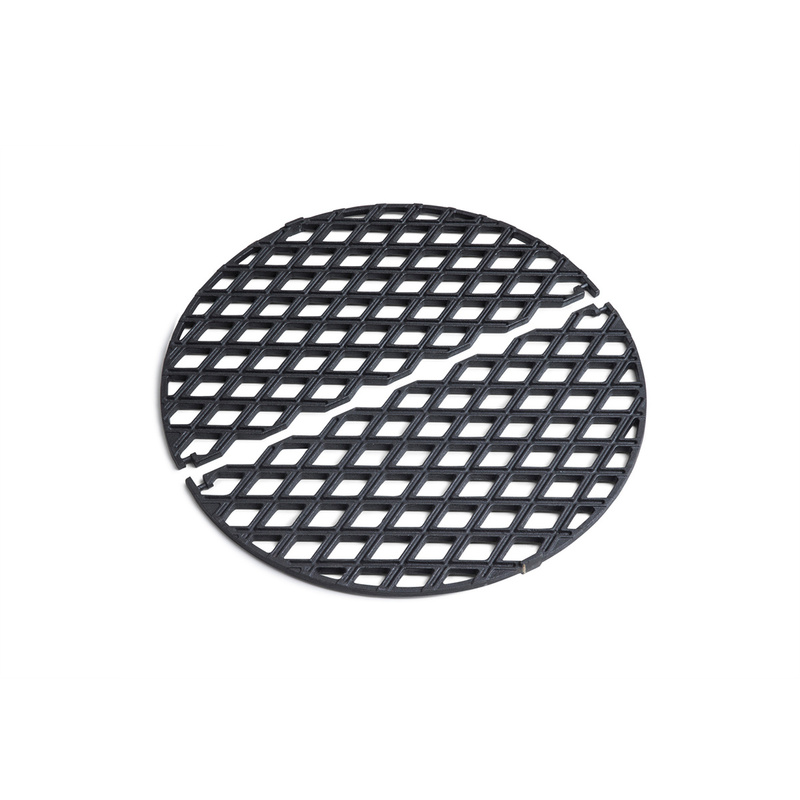 The Grill for Cone Barbecue is a product signed by Höfats, the German company specializing in the production of their own grills and high-quality accessories for the kitchen and the barbecue. An indispensable tool for true lovers of grilling, it reaches the temperature to start cooking in just 5 minutes and produces great results in all occasions: cooking to perfection for friends and family become easier and without surprises thanks to the potential of this grid. 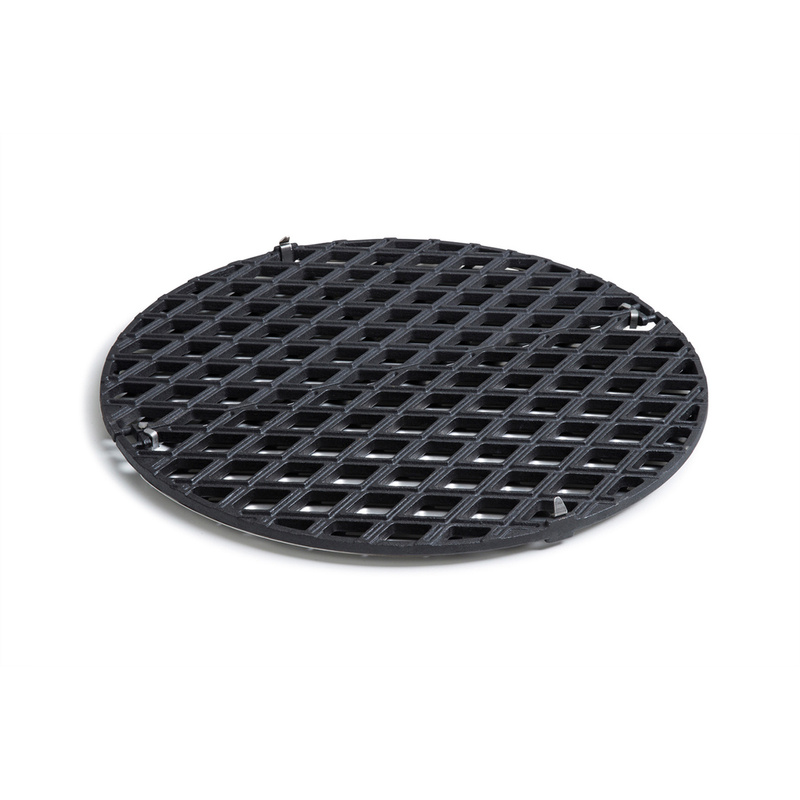 Used as an alternative to the Cone steel grill, it also allows you to add flavour to food during cooking and it will be enough to add fresh herbs to the barbecue collection tank to fill the meat with flavours and aroma. 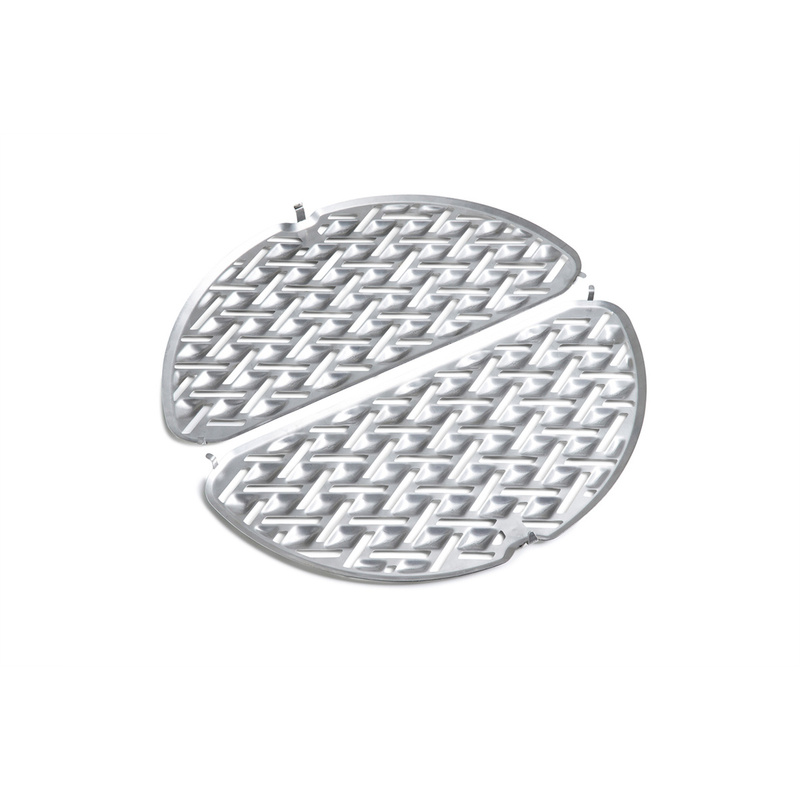 Resistant to shock and wear, it can be cleaned with extreme ease. 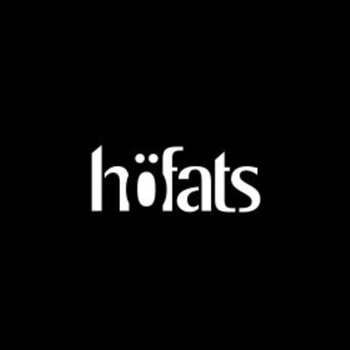 Höfats is a brand established with a precise aim: combining without compromises engineering and design, the two disciplines that marked their creators' training. 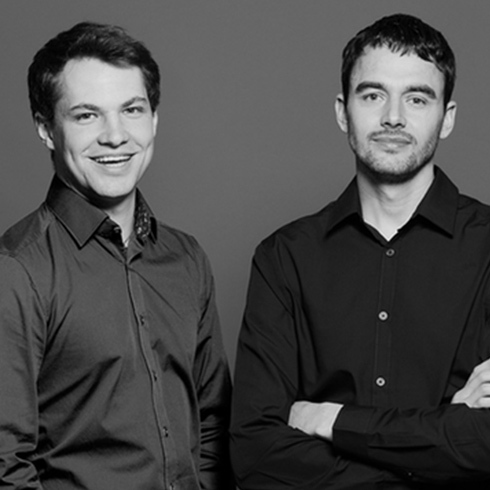 The results have been immediately appreciated by the public and the experts and in just few years Höfats has received over 12 rewards, both national and international.